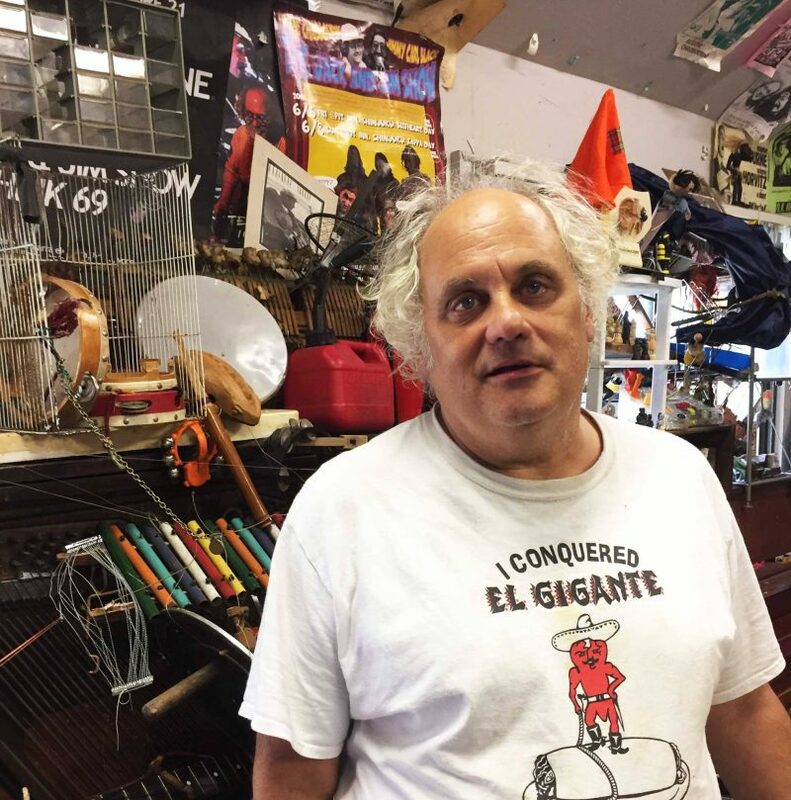 Eugene Chadbourne talks to 60Minuten.net! In the past years I already had the big pleasure to interview artists like: Joe McPhee, Lucien Dubuis and Regula Schwab. 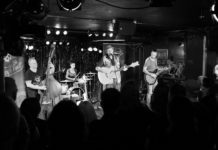 This year the tuba players Oren Marshall and Michel Godard, the multi instrumentalist Eugene Chadbourne and baritone saxophone player Giuseppe Doronzo. Eugene Chadbourne. 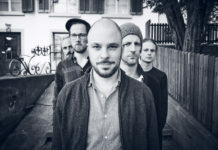 Photo by Thor Egil Leirtrø. 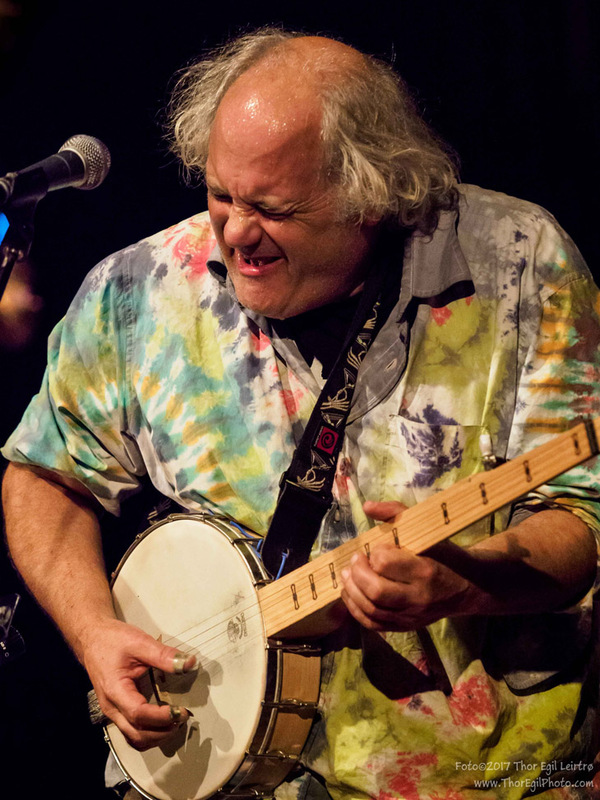 Eugene Chadbourne is an instrumentalist (banjo, guitar and rake), singer, composer, performer and writer. He finds his influences in jazz, rock, blues, country, bluegrass and free jazz. His huge discography shows: he really worked and performed with anybody, from Han Bennink to John Zorn. 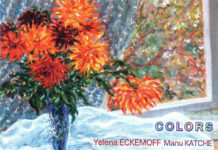 Including other famous names like George Lewis, Bill Laswell, Oliver Lake, Willem Breuker, Bobby Previte, Billy Bragg, Michele Shocked, Elliot Sharp, Hans Reichel, Shelley Hirsch, Henry Kaiser, Camper Van Beethoven, Fred Frith, Derek Bailey, Jim O’Rourke, Louis Moholo, Keiji Heino and Anthony Braxton. In 1991 he played several times on the Moers Festival Improvisation Project with Jimmy Carl Black (drums and vocals) and Don Preston (keyboards) of Frank Zappa’s Mothers of Invention. Jimmy Carl Black played with Frank Zappa on “We’re Only In It For The Money”, “Freak Out!”, “Absolutely Free”, “Crusing with Ruben & the Jets”, “Uncle Meat”, “Mothermania”, “Burnt Weeny Sandwich”, “Weasels Ripped My Flesh” and so on. On “200 Motels” he sings the song “Lonesome Cowboy Burt”, yeah! Eugene Chadbourne. Photo by Michael Edward Smith. On this years ZomerJazzFietsTour I met Eugene Chadbourne by accident in the headquarter of the festival in the little village Garnwerd. With pleasure he accepted my interview request and told of highlights of his career, including his close friendship with Jimmy Carl Black, festival stories and many other awesome highlights and memories. Please enjoy this video interview, Bernd Ihno Eilts with Eugene Chadbourne, in two parts! Many thanks to my tour-team Maria and Siebelt. Very special thanks to: Marcel Roelofs! Nächster ArtikelDE STAAT – kommt 2019 wieder auf Tour!